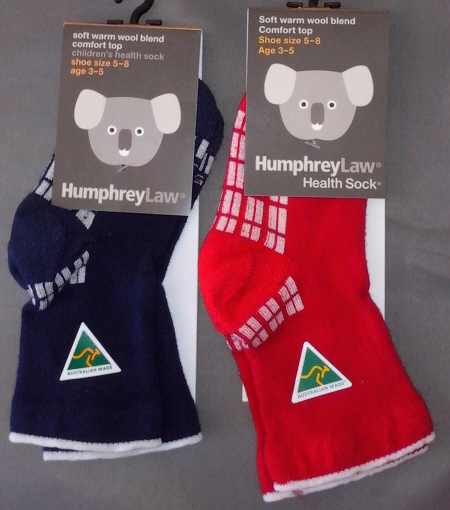 These are used at the New Zealand Antarctic Scott Base. This sock has superior thermal qualities. 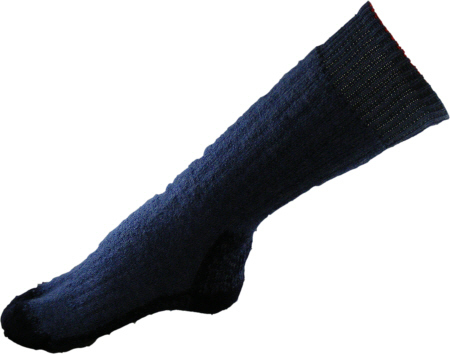 The blend of yarn has "Hollowfil" polyester for maximum warmth. 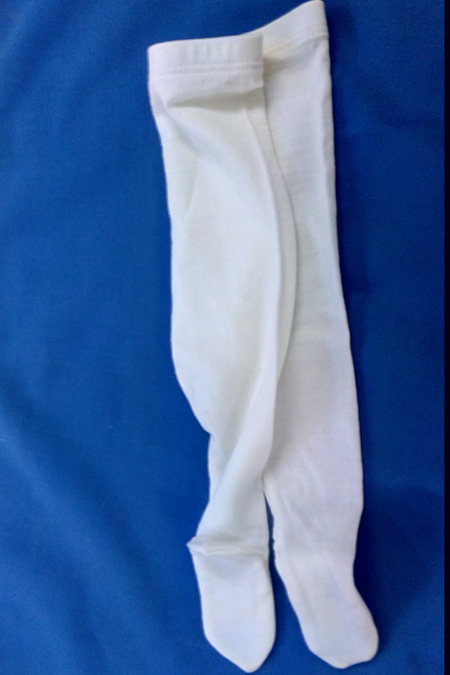 The elastic provides support and holds the sock in place. 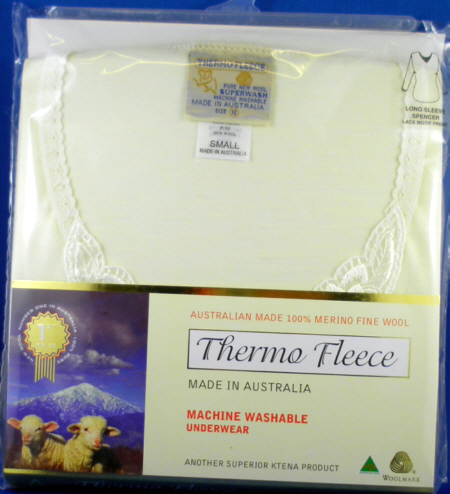 The merino wool absorbs moisture and provides great wear ability and comfort. Soft elastic top, terry lining, terry sole anti bunch area, arch support, Y heel, foot vents. 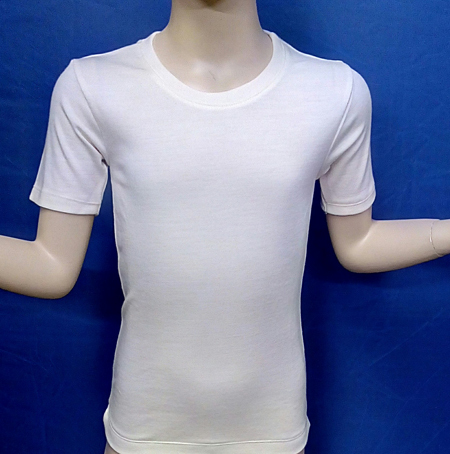 40% Merino Wool, 25% Nylon, 23% Hollowfil Polyester,2% Lycra. Care instructions: Wash in warm water with a soft detergent. Line dry do not tumble dry.